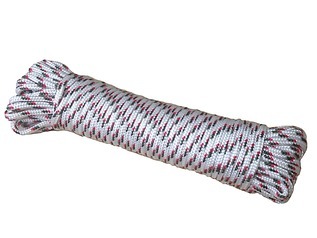 ARM BattleCord is a super-strong paracord, and instead of offering a 550 test, this one offers a massive 2,650 lbs test - each inner strand proving a huge 350 lbs breaking strain and the outer sheath 200 lbs, making this one of the strongest US paracords available today, and of course, we've managed to bring it to you directly - and we also offer this product on a wholesale basis via our sister company. 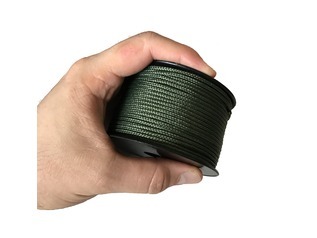 Built to the same specification (other than breaking strain and thickness of 5.4mm) as our genuine 550 paracord, the US-made ARM BattleCord is both UV and mildew resistant, meaning that it's fantastic for permeant use outdoors. 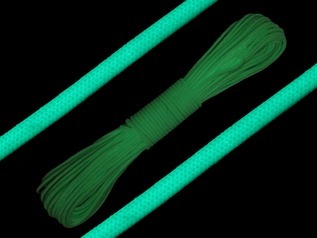 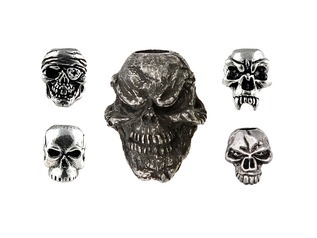 There are several colour options, each being supplied in a 50ft bundle. 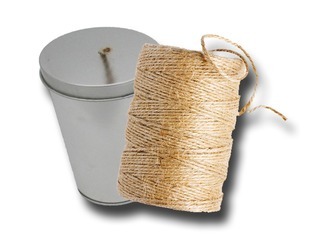 The 350 lbs inner strands are excellent for emergency survival use, and will come in useful when trapping or fishing, or needing the lash important survival items securely. 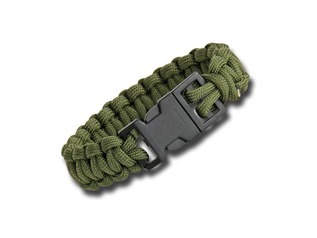 ARM BattleCord is perfect for keeping inside your prepping kits and bug out bags. 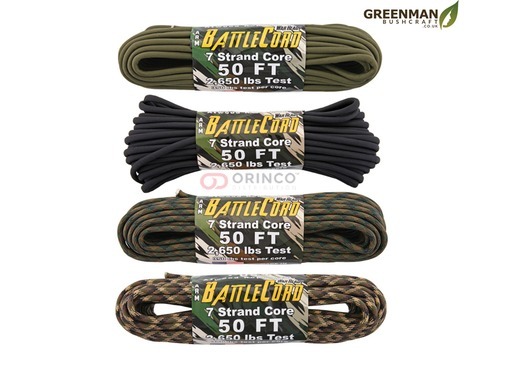 Why not replace some of your standard 550 paracord with BattleCord? 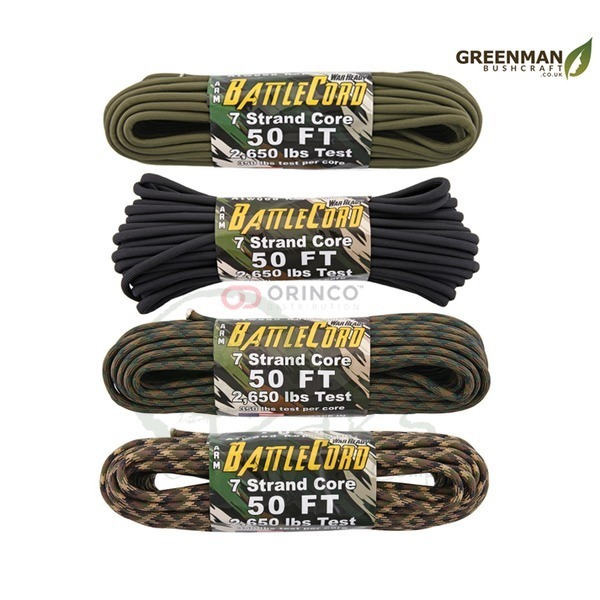 Whilst BattleCord is incredibly strong (over 1200KG) we don't advise using it as a safety line - it's just not the intended use, and by its very nature is a different, albeit incredibly strong product.